E-Street 2 Throttle Body EFI puts the emphasis on simplicity. This universal EFI system is easy to install and includes self mapping fuel technology – making it ideal for use on any V8 engine application equipped with a standard square-bore intake manifold. 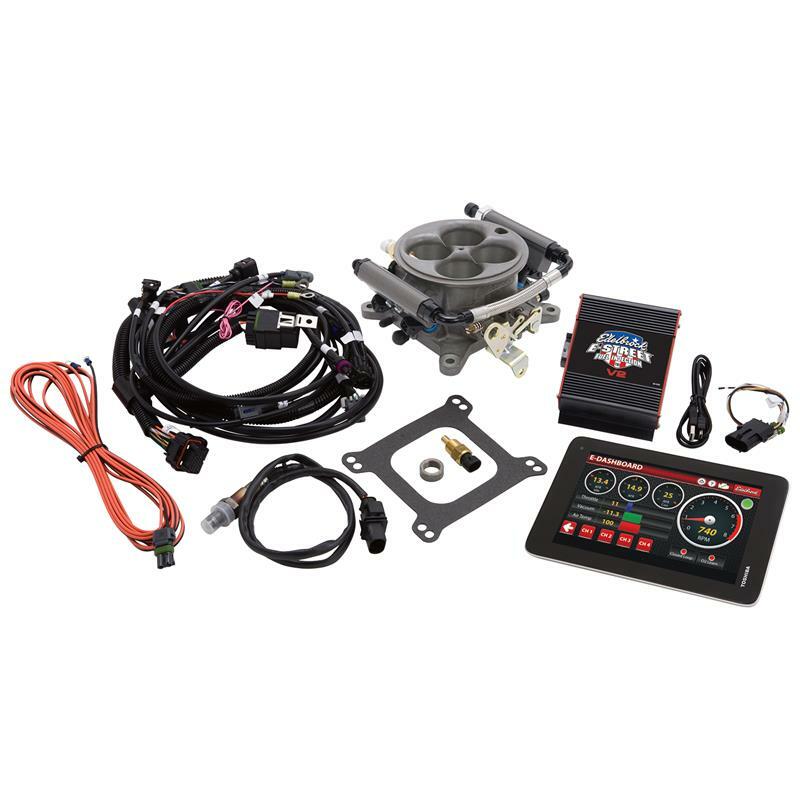 These systems are ideal for novice hot rod enthusiast desiring the benefits of EFI.